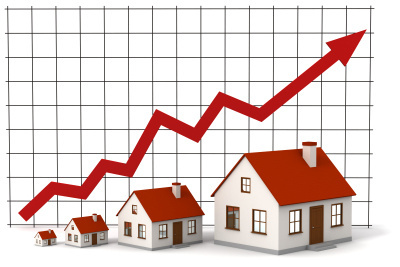 Prices for October to December 2015 were 1.6 per cent higher than in the preceding three months. The average UK property now costs £208,286. Halifax housing economist Martin Ellis says that the three months ending December 2015 was the second successive quarter that property price growth was below 2%. This could herald a slight softening in the underlying rate of price growth, he adds. “There remains, however, a substantial gap between demand and supply with the latest figures showing a further decline in the number of properties available for sale,” he says.